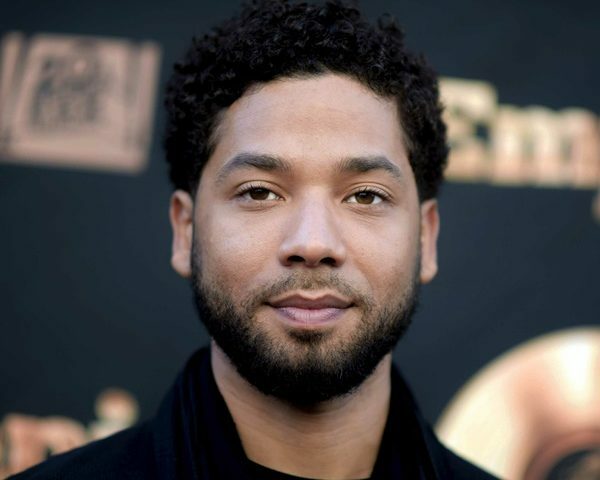 The city of Chicago is demanding that actor Jussie Smollett pay a $130,000 fine to compensate for the city and police resources spent on investigating his debunked claims of a hate crime. 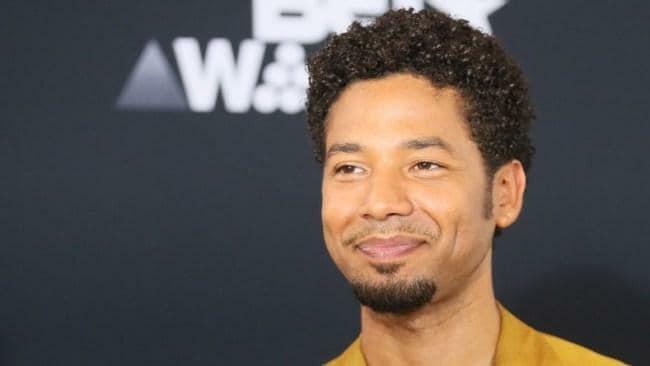 Chicago Mayor Rahm Emanuel held a news conference on Thursday, slamming prosecutors for unexpectedly dropping the 16 felony counts charged against Smollett. 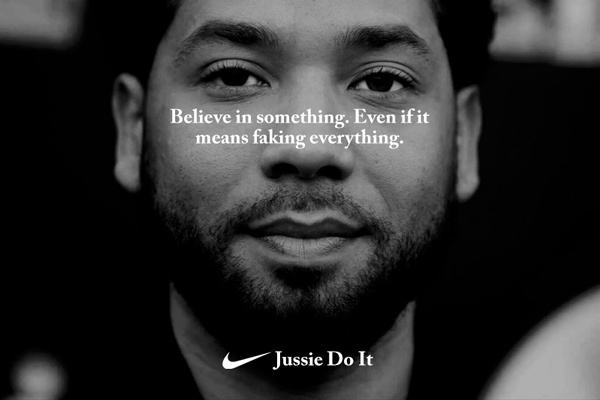 “Given that he doesn’t feel any sense of contrition and remorse, my recommendation is when he writes check in the memo section [of the check], he can put the word ‘I’m accountable for the hoax,” Emanuel said. 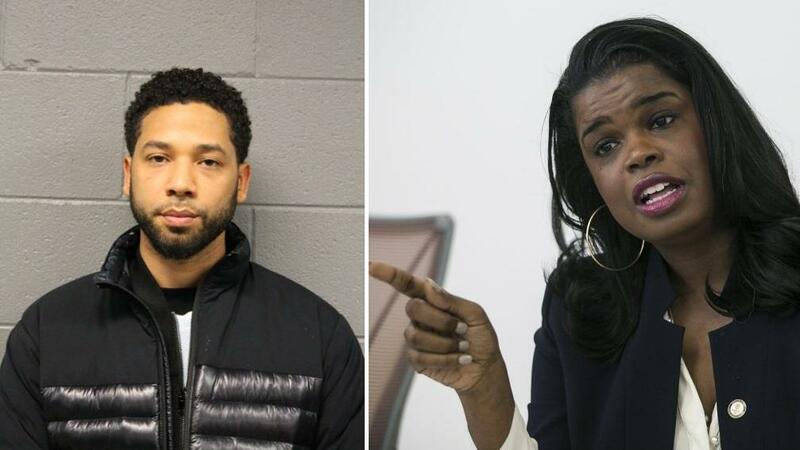 BREAKING: The letter that the city of Chicago sent to Jussie Smollett demands he pays $130,106.15. 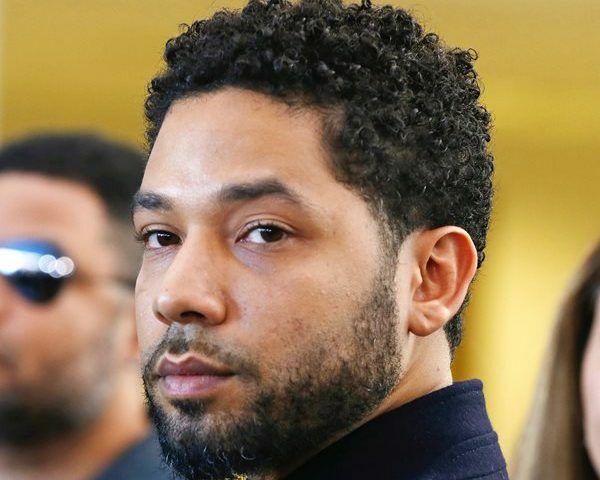 On Thursday, Smollett’s attorney Tina Glandian told NBC’s Savannah Guthrie that Smollett did not lie when he described his attackers as white, and that they could have been wearing “whiteface” like the Joker. 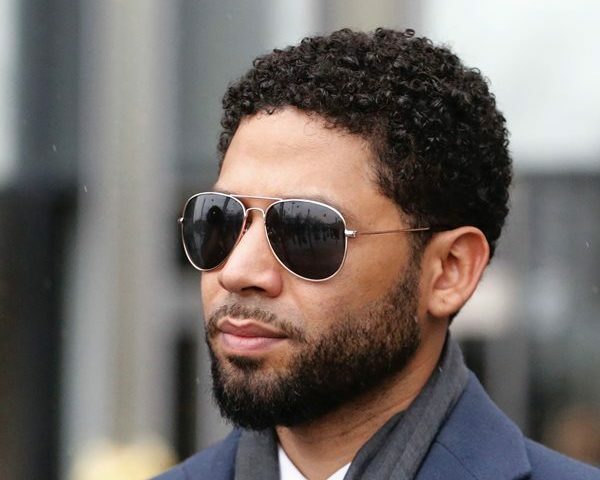 State prosecutors dropped the charges against Smollett after he completed two days of community service and forfeited his $10,000 bond. The investigation, which involved officers working overtime poring through hours of security camera footage, cost the city a reported $150,000.